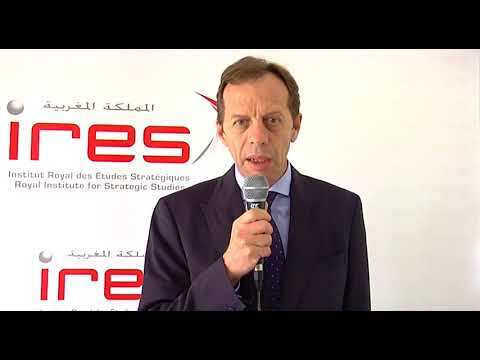 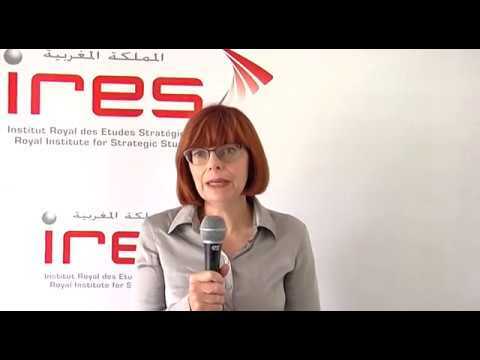 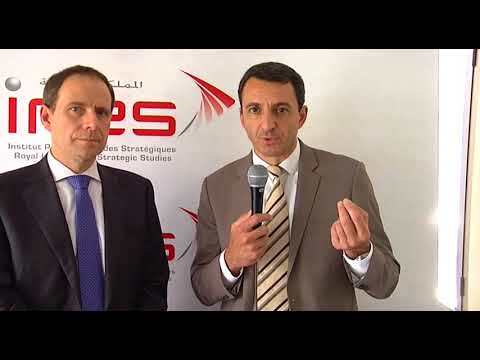 The Royal Institute for Strategic Studies (IRES) organized, on June 11, 2018, a seminar dedicated to the presentation of the conclusions of the fourth edition of the study on Morocco's reputation in the world, conducted by IRES in partnership with Reputation Institute, world leader in the area of "Nation Branding". 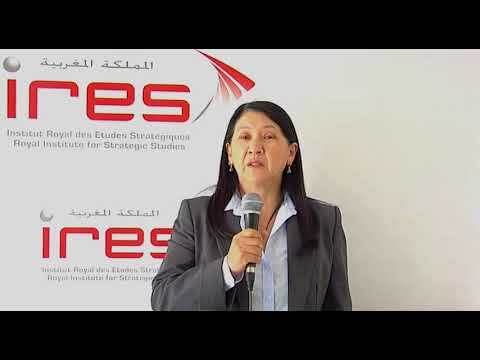 This study, which is part of the observatory's work on Morocco’s international reputation set up by IRES in 2015, focused on analyzing the kingdom reputation in G8 countries and some of developed or emerging countries, based on 17 attributes, grouped in three categories, namely the quality of life, the level of development and the quality of institutions. 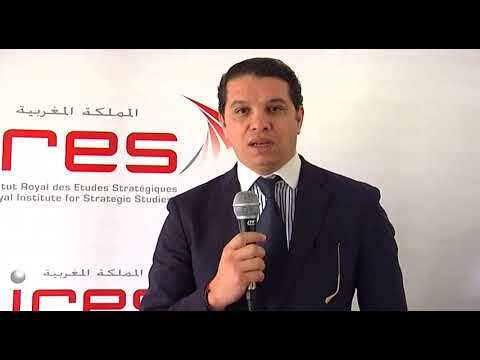 The seminar was attended by a panel of the public and private sector, diplomats and experts on issues related to the "Nation Branding".